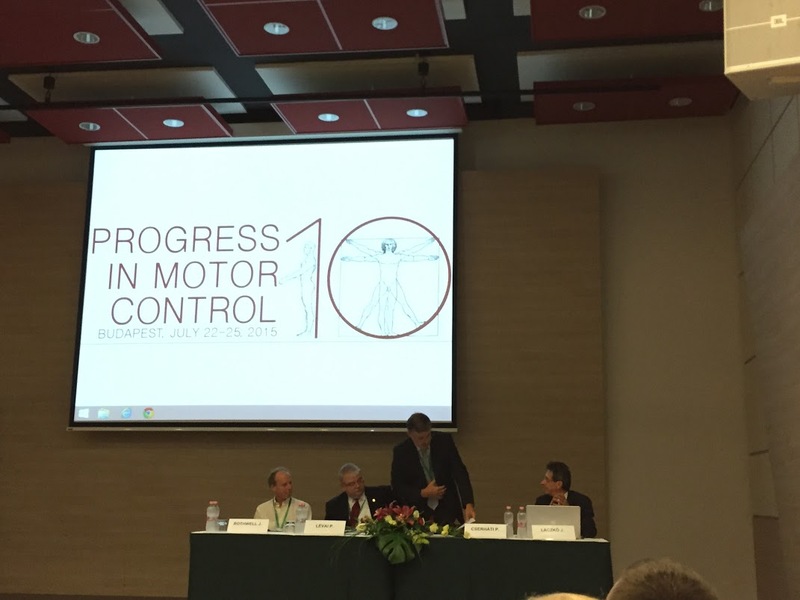 Welcome to the official website of the Progress in Motor Control X. 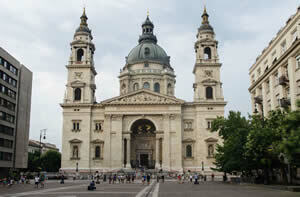 Conference, which will be held 22-25 July, 2015 in Budapest, Hungary. The conference features presentations by leading researchers in the field of Motor Control and a large poster session. Early registration with payment is required for publishing the abstract at the conference. We are grateful to the IBRO’s Pan European Regional Committee for supporting the conference.